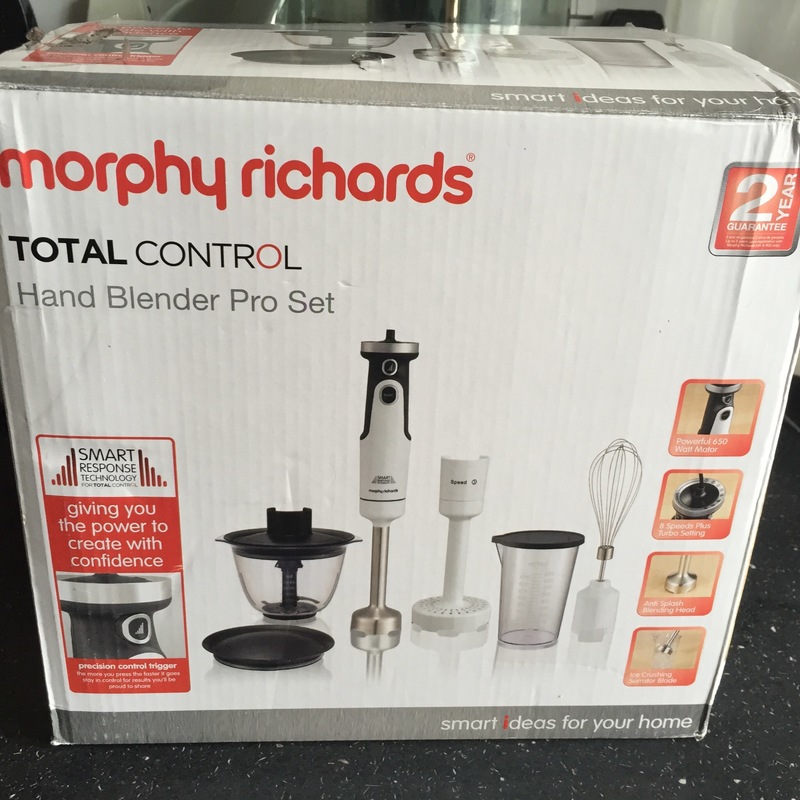 I’m a member of the Morphy Richards consumer trial panel and was recently sent the Total control Hand Blender Pro Set to review. Giving you the power to create with confidence. Introducing the Total Control Hand Blender – the simple way to bring confidence to your cooking. The Total Control Hand Blender allows you to create delicious smoothies and shakes, blend soups and sauces with the confidence and reassurance that Smart Response Technology delivers. Smart Response Technology allows you to have Total Control of the blending process with the simple squeeze of a button. The Smart Response Technology gently feeds power into the blender as you need it, so there are no sudden jerks or splatters, giving you complete confidence in the kitchen. I love the versatility of this hand blender. The blending leg is great for pureeing foods such as baby food, soups, sauces, smoothies, milkshakes or crushing ice. If blending in a saucepan do not use a non-stick pan as the blending leg may damage the non-stick coating. The blending beaker also comes with a lid for storing any leftovers. Very handy. 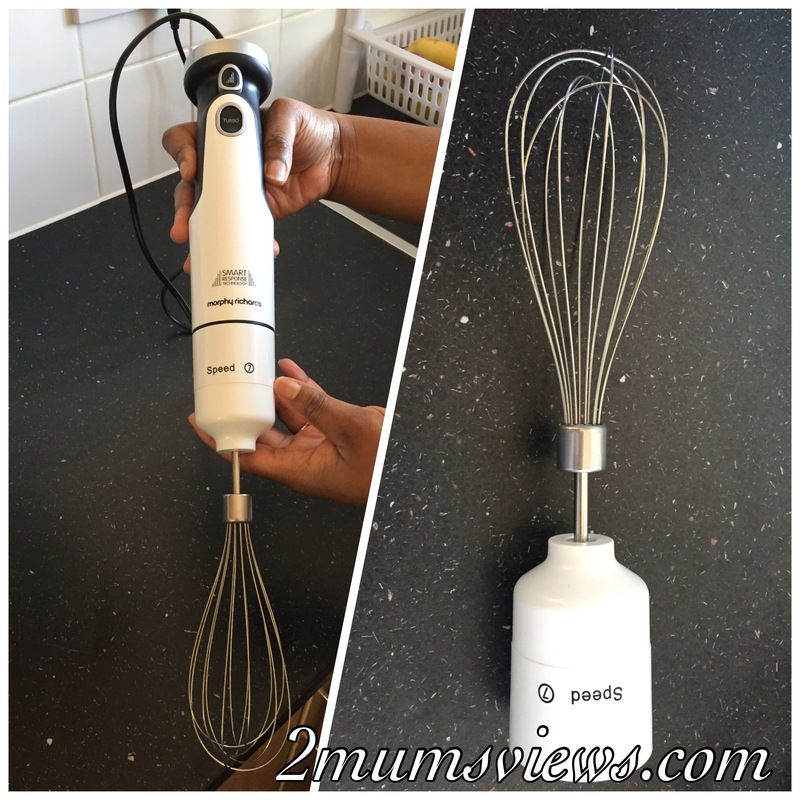 The balloon whisk is great for whipping cream and egg whites (makes great meringue). 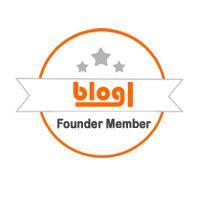 It is not suitable for stiffer mixtures such as bread dough or cake mixtures. The chopping bowl is great for chopping vegetables, herbs, raw beef, nuts, dried bread for bread crumbs, homemade pesto, guacamole and salsa. It also comes with a lid for storing any leftovers. 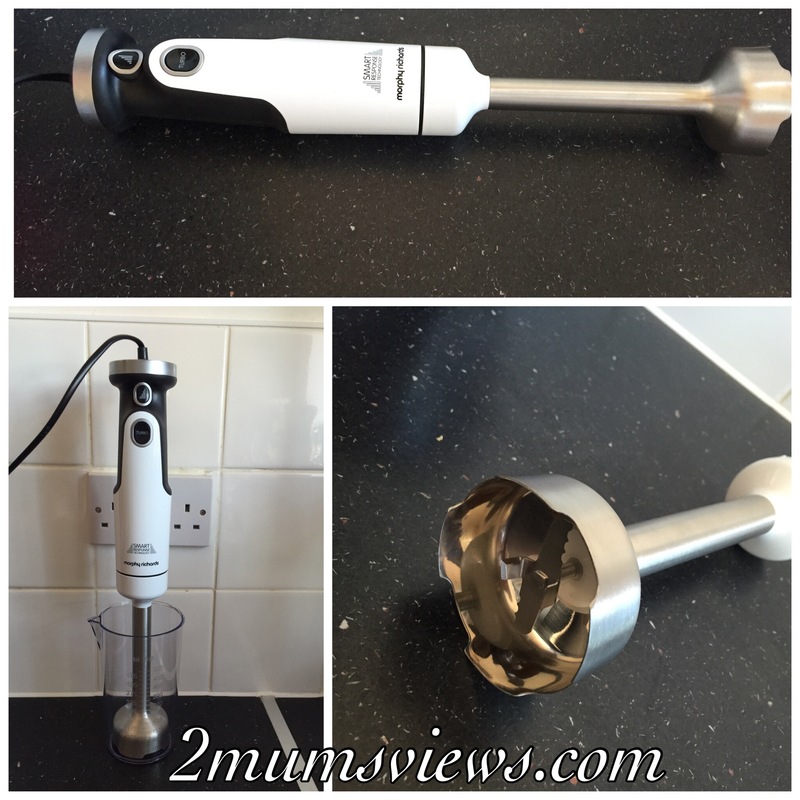 A potato masher for boiled potato to make creamy smooth mash. 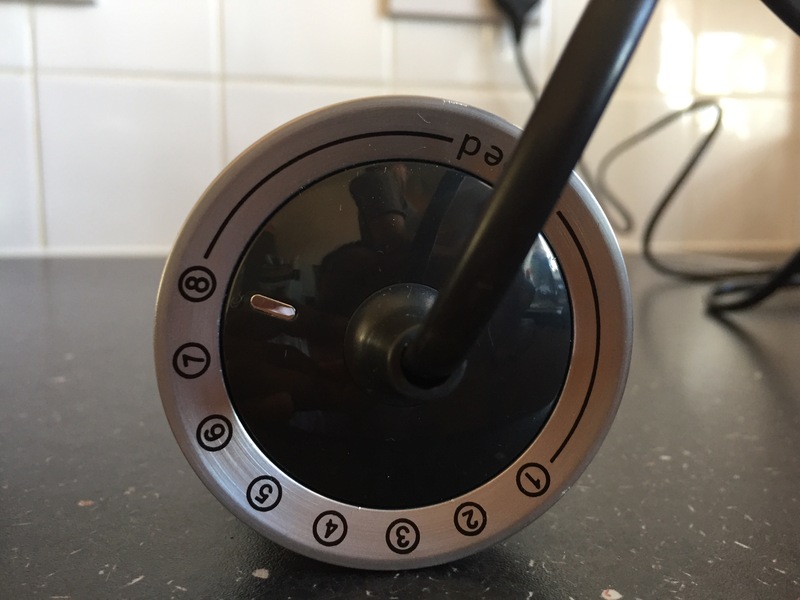 The 8 speed settings on the hand blender are easy to access via the click wheel around the top, and with a simple twist you can select your required speed for the perfect blending consistency. 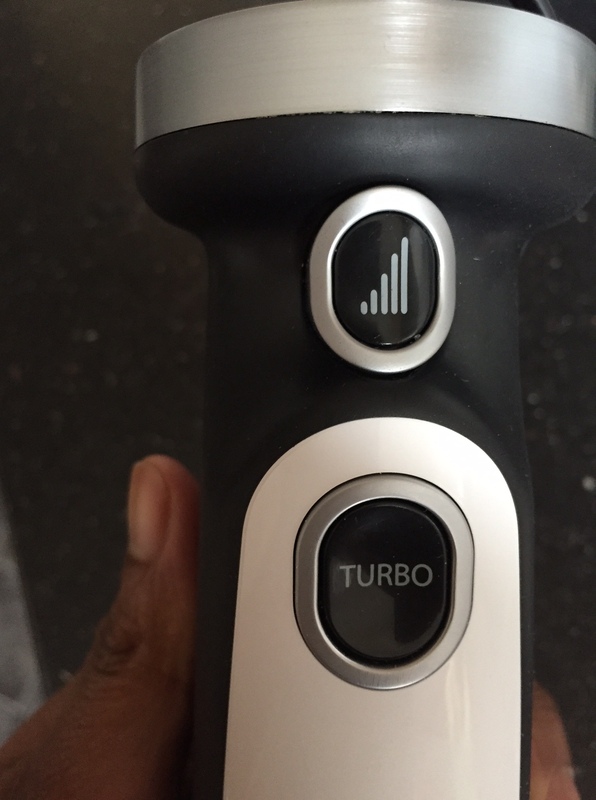 The turbo button is great for high speed intermittent bursts. I love the ergonomic soft grip handle. 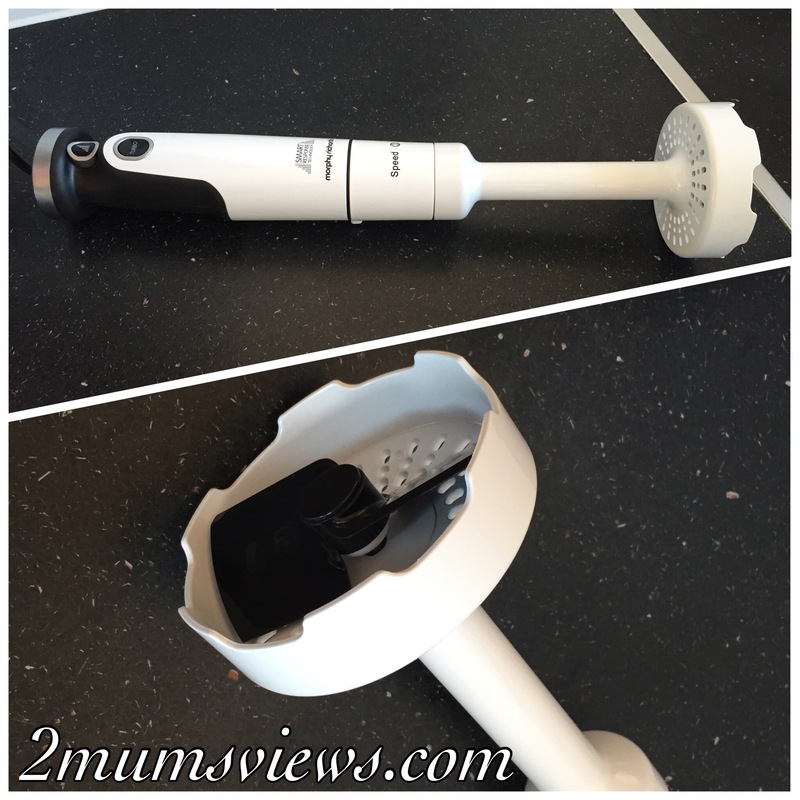 The attachments are easy to use and you can pop them off and on at the push of a button. It also has a heel rest for safe storage. I’ve had various hand blenders in the past and my major issue has been splattering when blending soups. With the Precise control trigger, it allows for soft start blending and then the speed increases the harder you press the button. So you always stay in control. When you release the trigger, it slowly stops and thanks to the anti-suction blending head there is no messy splattering. Now that I love! 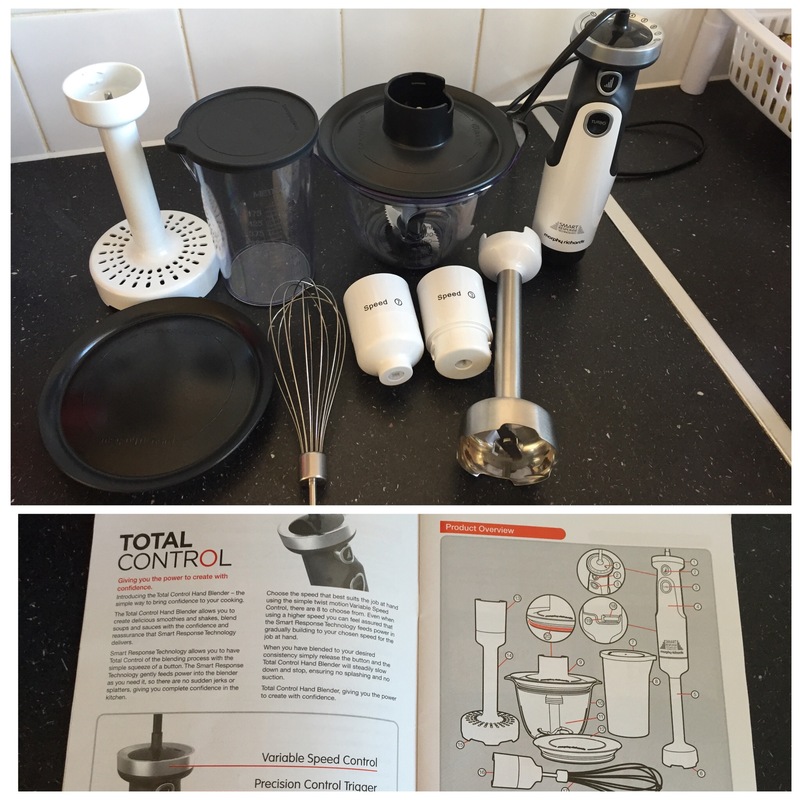 Overall I am impressed with the quality, versatility and performance of the total control hand blender pro set. It is also very easy to clean and store away. Highly recommend! 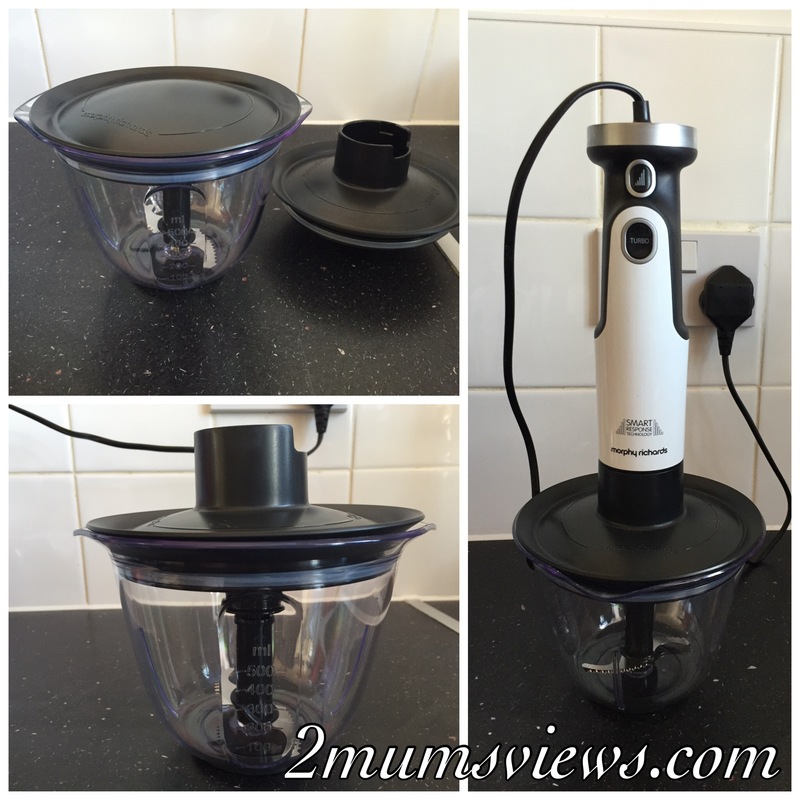 What do you think of this hander blender set. Please feel free to comment below. * I was sent this product to review, all opinions are my own.